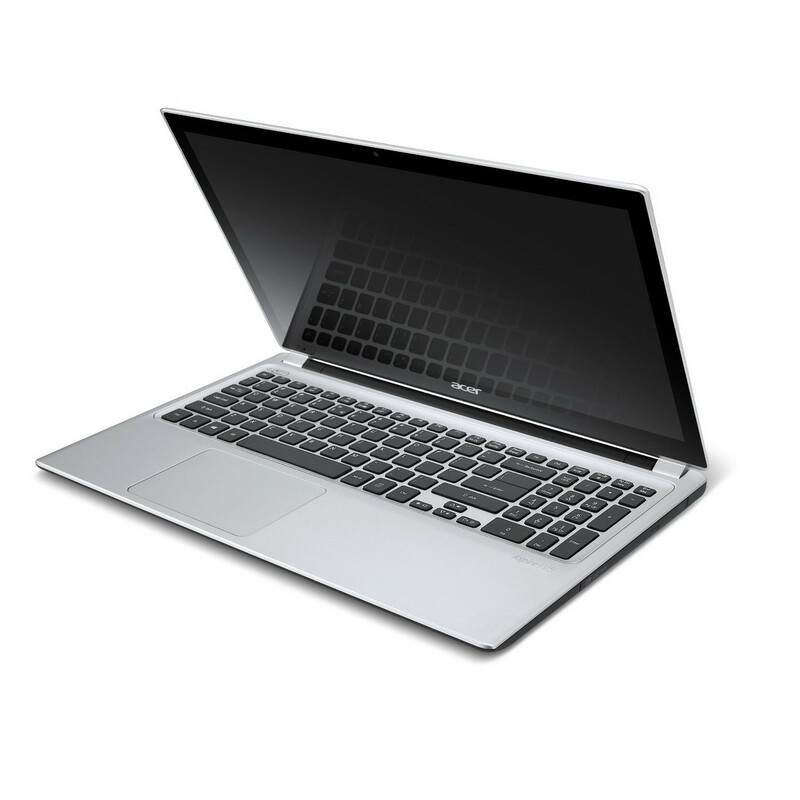 We’ve seen a lot of systems come through the PC Labs with touch screens—tablets, convertible PCs, all-in-one desktops, and touch-friendly ultrabooks. 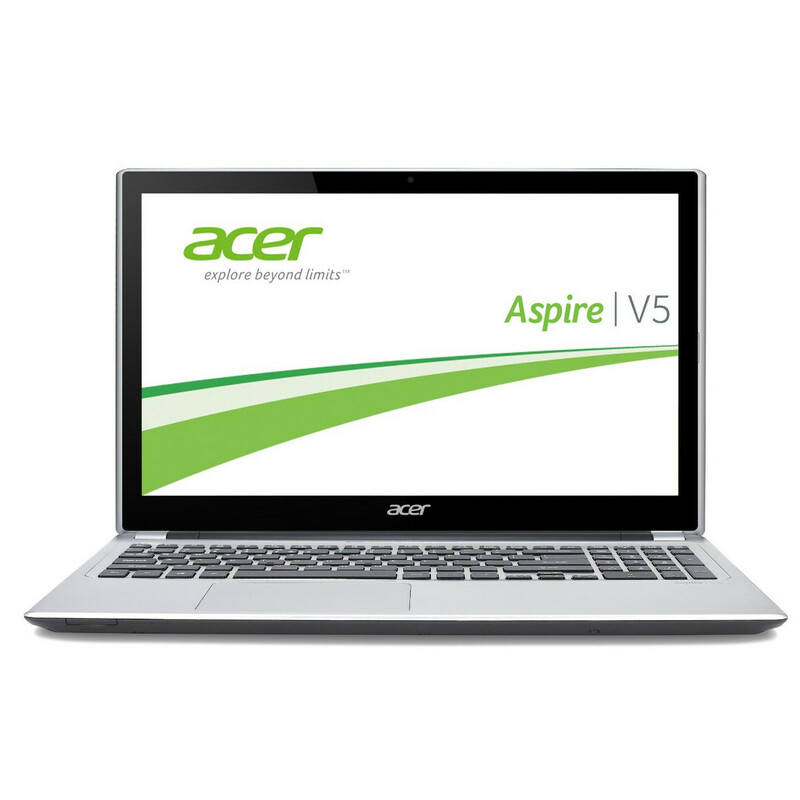 The Acer Aspire V5-571PG-9814 offer the best all-around processing and graphics performance of any of the 14- and 15-inch touch-screen laptops we've seen in recent months, but packages it in a bland design with middling features. While it fell short in battery life and doesn't impress with its bland looks and middling port selection, the Acer Aspire V5-571PG-9814 does offer the best all-around processing and graphics performance of any of the 14- and 15-inch touch-screen laptops we've seen in recent months. 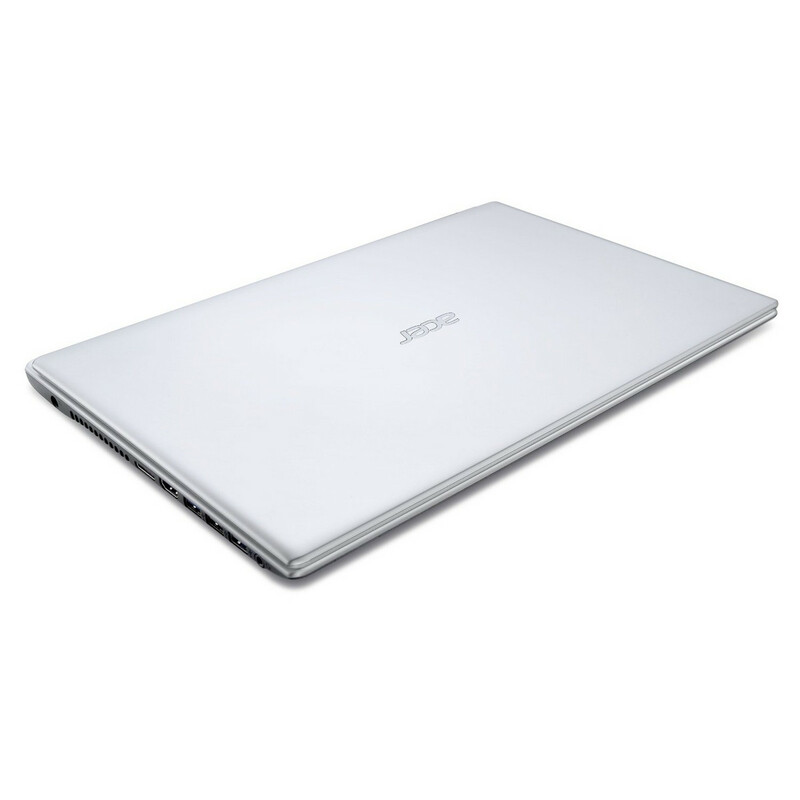 While raw performance isn't enough to take the Editors' Choice from the Asus VivoBook S400CA-UH51, it is enough to recommend it to anyone shopping for a reasonably priced touch-enabled Windows 8 laptop. 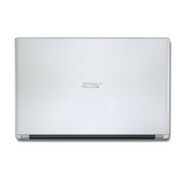 The Acer Aspire V5-571PG-9814 is a slim and portable 15-inch laptop that has a DVD drive, strong graphics performance and a comfortable, backlit keyboard. 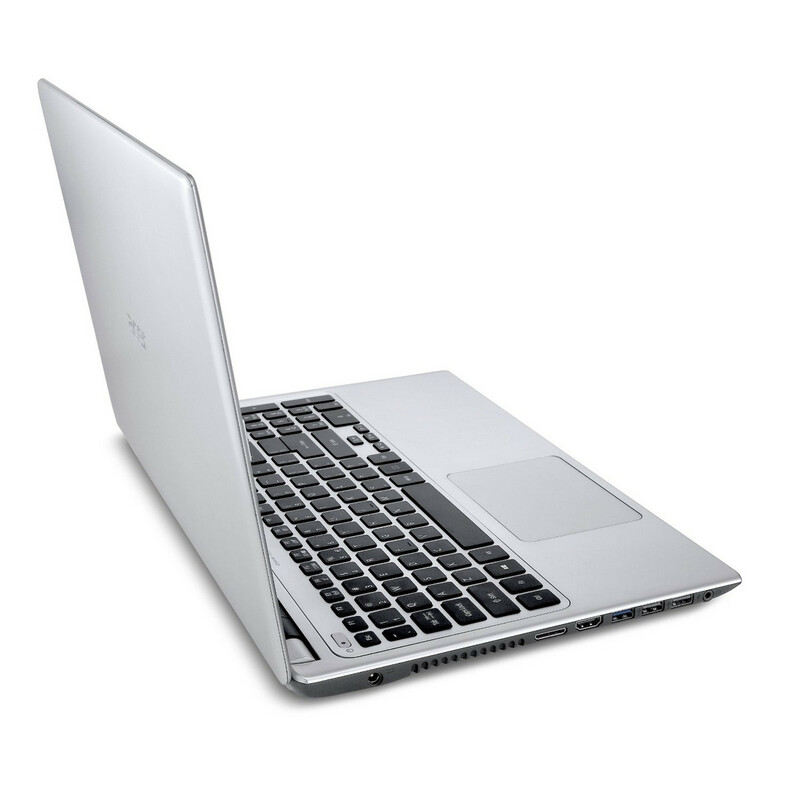 It could have better battery life and the display's screen resolution could use an increase, but overall it's a good laptop for the money, especially if you want to play 3D games on-the-go. 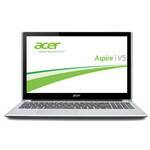 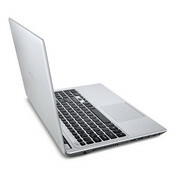 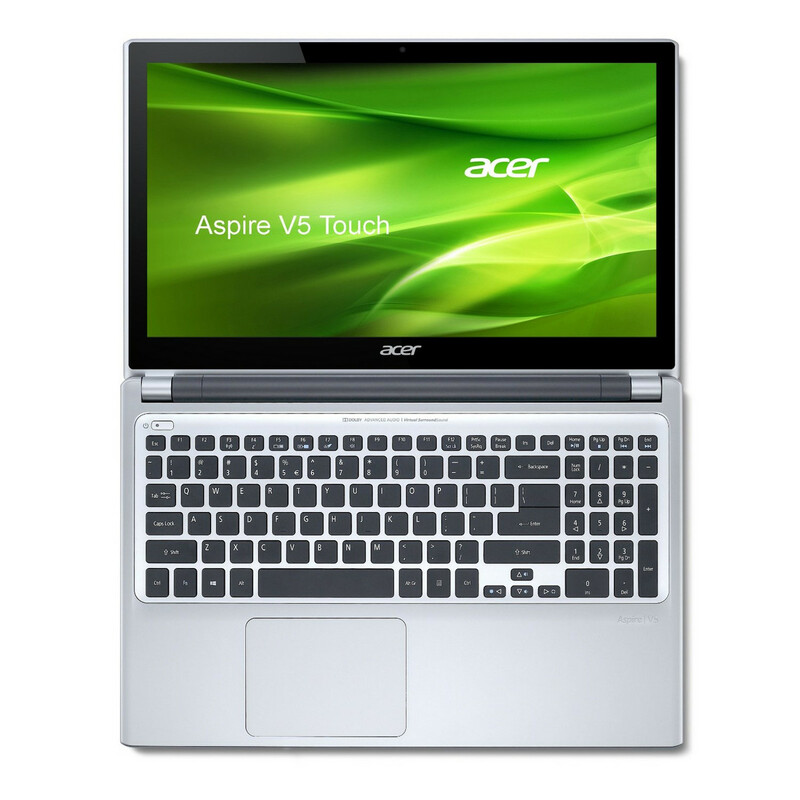 The Acer Aspire V5-571PG-9814 packs fairly robust specs and graphics performance into a sleek package. 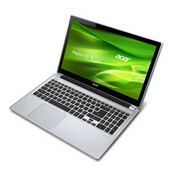 For $999, consumers walk away with a touch screen notebook that can run some of the more taxing games on the market. 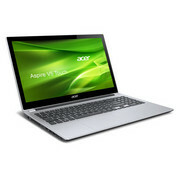 However, we'd hope for a sharper and brighter display at this price, and you get only 3.5 hours of battery life. 3537U: Fast Ivy-Bridge-based ULV-CPU in Q1 2013. 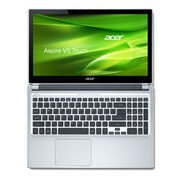 Offers a core clock of 2.0 - 3.1 GHz and an HD 4000 GPU (350 - 1200 MHz). 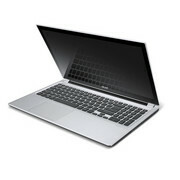 The TDP is rated at 17 W.» Further information can be found in our Comparison of Mobile Processsors.